AnyVan are very proud to announce a partnership with SANE, the charity dedicated to improving the quality of life for people affected by mental illness. We’ll be joining Legal and General, Deloitte and Asda in supporting this worthy cause. SANE was established in 1986 to raise awareness and combat the stigma about mental illness, provide care and support to those affected, and initiate research into the causes and treatments of mental illness. 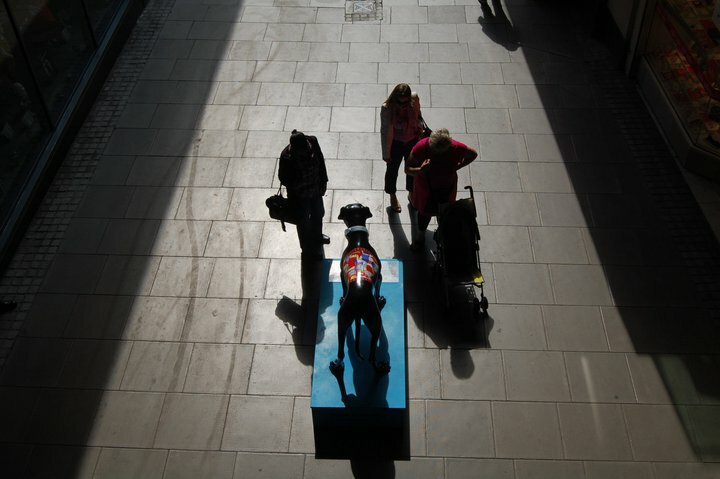 We are supporting the Black Dog campaign by transporting the Black Dog statues (reflecting the term used by Winston Churchill to describe his darker moods) around the UK to corporate headquarters, public spaces, schools, universities and more. These statues have helped raise awareness to countless people in finding help, and deliver a positive message of support with ‘coats’ designed by celebrities, artists and members of the public. The physical presence of a Black Dog is intended to help people to define their experience of the ‘invisible’ condition, and promote more open discussion, understanding, and acceptance. Think of them as a very visible White Elephant that breaks down barriers. 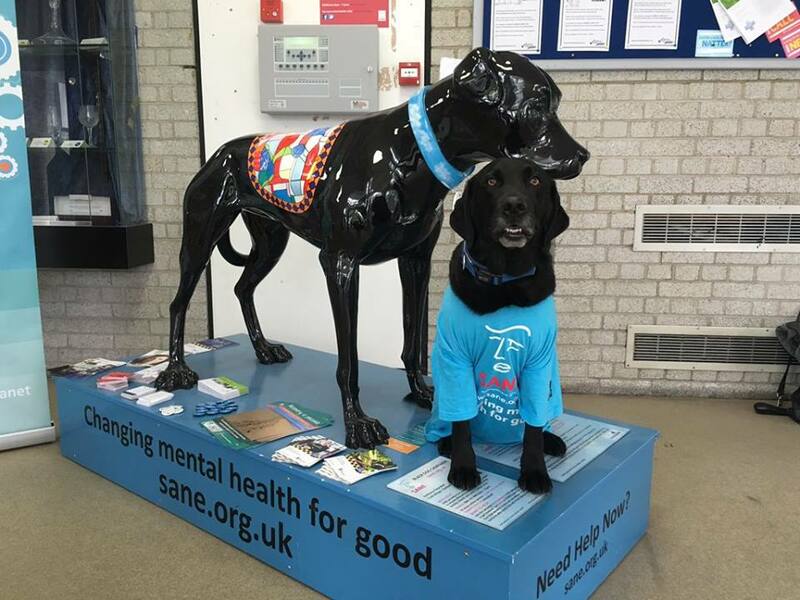 Read what Stephen Fry has to say and watch this video from SANE to find out more about their Black Dog Campaign and how SANE are helping change mental health for good. We’re also going to be giving the Magic Van some special livery to help raise awareness of key initiatives such as Mental Health Awareness Week, so keep your eyes peeled! John, a fundraiser at SANE, got in touch with us reading our Magic Van blog and how we have helped other charities in the past, and we were more than happy to contribute. Do you know of any other charities or good causes that need our help? Get in touch via our email at magicvan@anyvan.com or Twitter hashtag #MagicVanMoves if you need help transporting items – our Magic Van is on hand to help! What a great charity to work with! There is so much stigma around mental health still these days! Very informative page for adding amongst good collection, we used elephantremovals.co.uk and this page also came handy.